Initial consultations are free for the first 30 minutes and available by appointment only. During the initial consultation, the legal problems are identified, and a discussion of likely solutions. An estimate of the probable cost of legal services and the length of the case also occurs. If you desire a consultation (available by appointment only), please call during office hours (937)-949-8127. 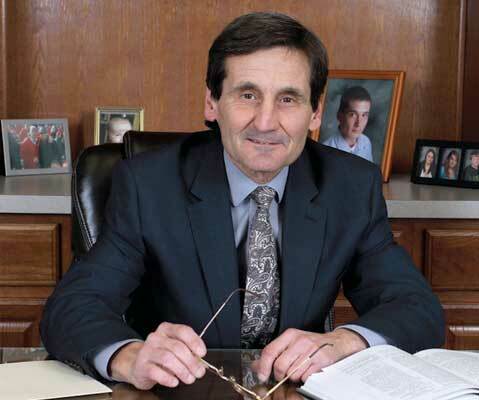 Mark Donatelli, J.D. has been in general practice since 1979, handling the kinds of cases noted above. Mr. Donatelli is also at times assisted by a legal intern, usually a second or third year law school student.